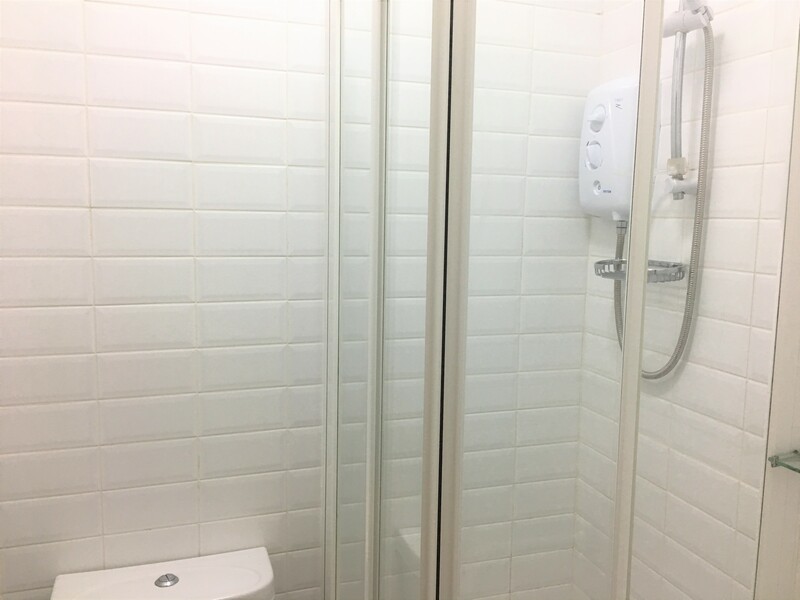 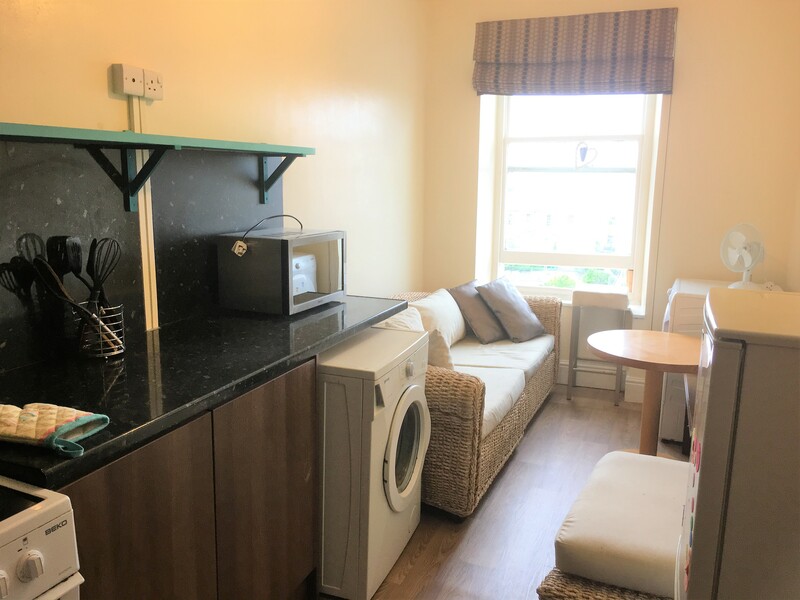 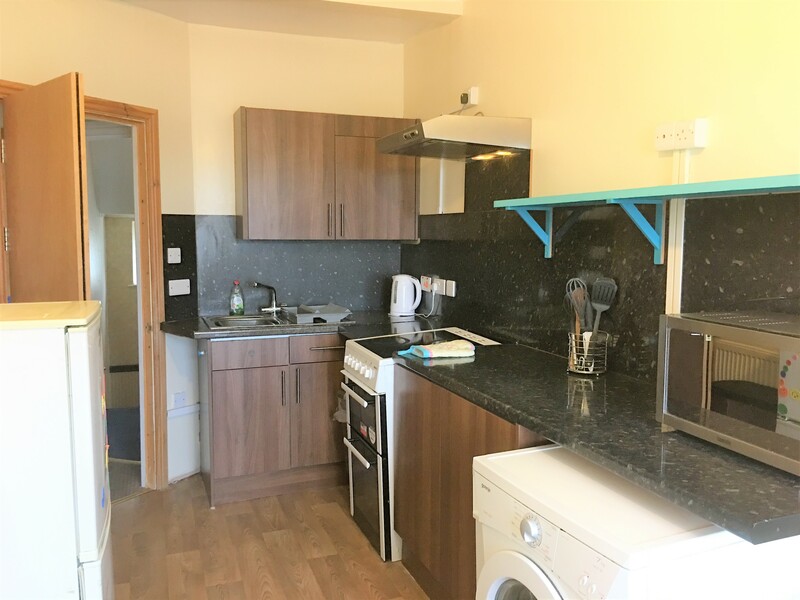 Two bedroom flat with all bills included is available September 2019 on North Road, Aberystwyth. 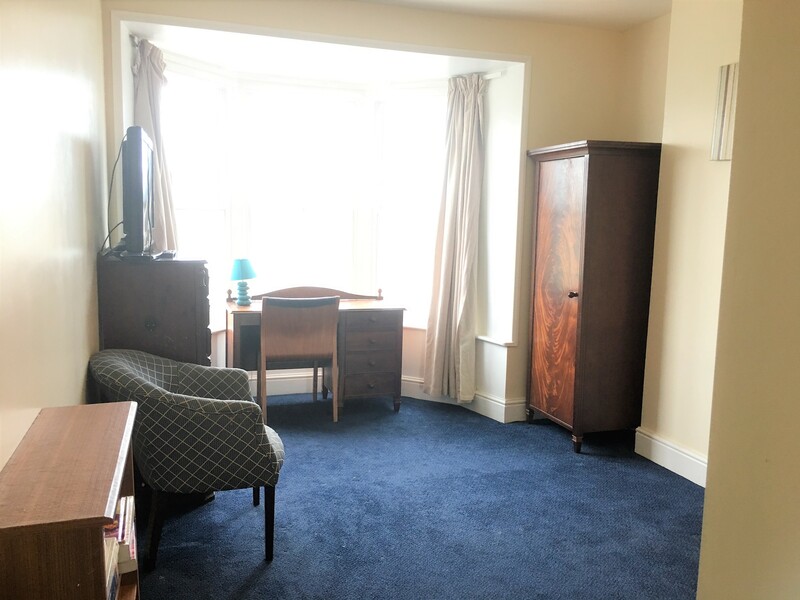 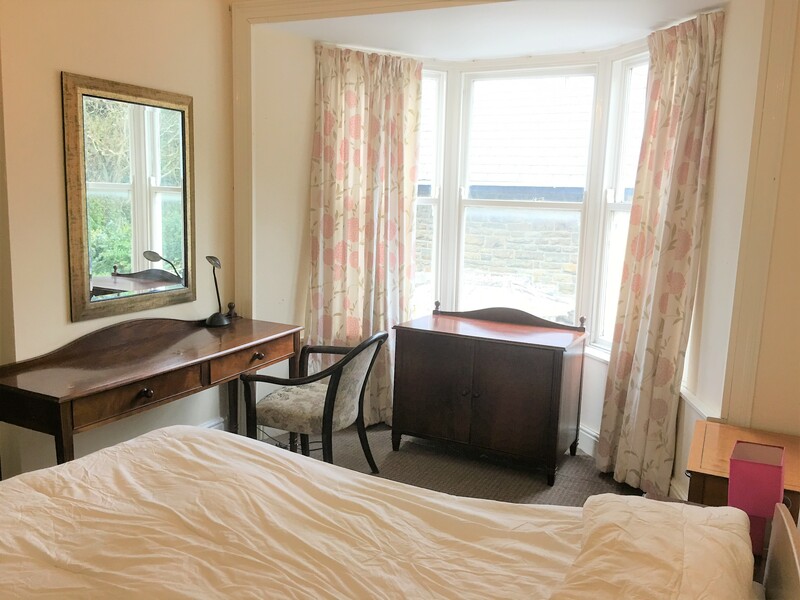 The flat is located in a quite location and within easy walking distance of the town centre. 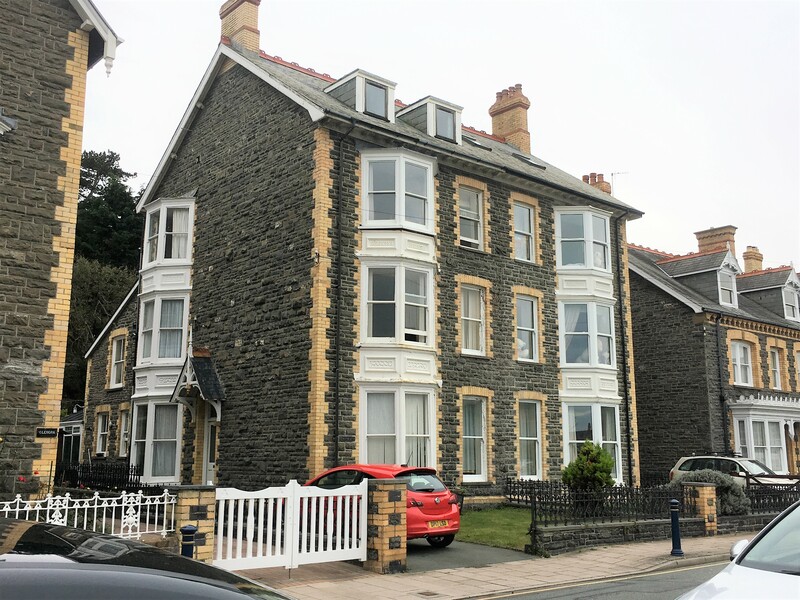 2 x double bedrooms (both with en-suite shower rooms) and large fully fitted kitchen / lounge which boasts beautiful views of Aberystwyth..